Phil Pembroke Author of fishing guide books and free fishing maps about Spain, Portugal and France. Trinity River & Livingstone Lake, Texas, U.S.A. 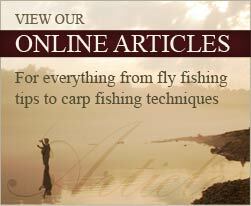 Lure & fly fishing, boats & accommodation; for pike, zander, bass & barbel. Predator fishing, boats & accommodation; for catfish, zander, pike, bass & barbel.